… and start working on an open protocol for decentralized blockchain certificates. A while ago, I made one of the boldest decisions of my life. 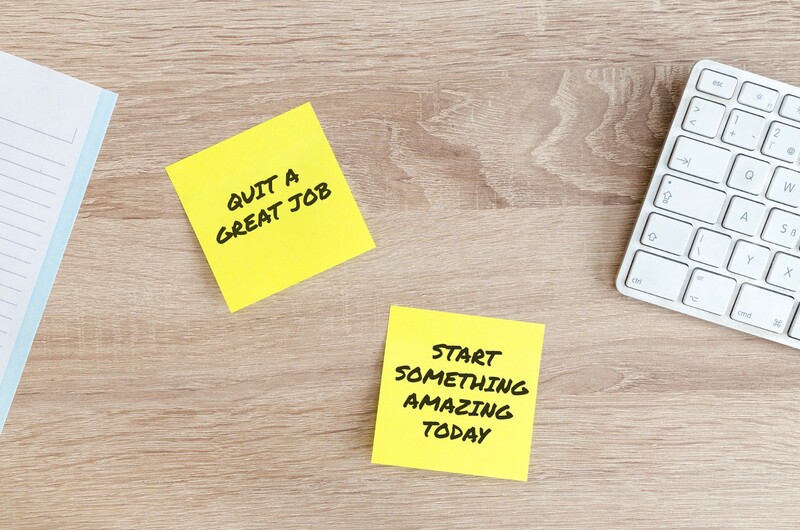 Shortly after my thirtieth birthday, I took a big leap of faith, quit my job and pursued an idea that had been on my mind for the past few months. Looking back now, I’m amazed at how naturally it all came together. At Doctrina, where until recently I was responsible for growth, we started talking about blockchain at the beginning of last year. Back then, it seemed like everything was revolving around crypto — but more than the cryptocurrency part of it, we started looking into how our company could hop on the blockchain bandwagon and use the technology before our competitors. An early-stage startup has its advantages, but they come with responsibilities; and while being a small innovative team and moving faster than the big players was an advantage, it was our responsibility to take this advantage seriously. 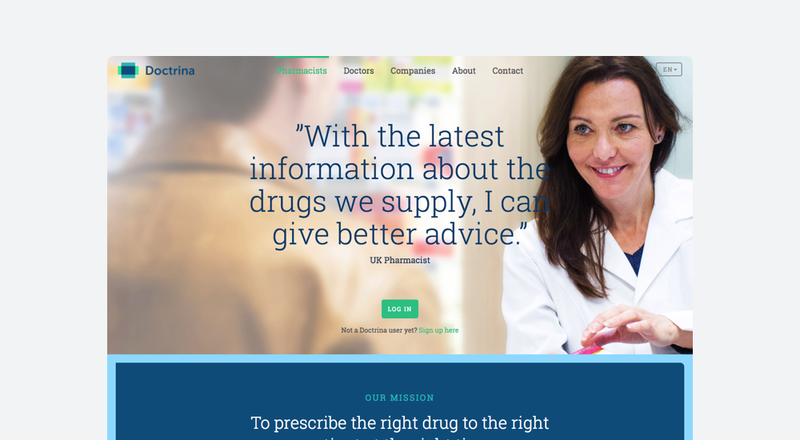 Doctrina is an online educational platform for pharma and medical professionals, currently serving over 50,000 professionals across Europe and the UK. Last year Doctrina issued an astounding half a million product and national chamber certificates, and the base story is very simple. Pharmacists, pharma technicians or doctors join the platform, enroll in a free micro-learning course, watch the video, complete the quiz, rate the course and — upon successfully completing the quiz — receive a certificate of completion. A certificate represents assurance by an independent accredited body of conformity based on specific requirements. In short, it’s an official paper that stores your particular achievement and extends it to your social and professional networks. And it feels good to get a certificate, right? Achievements are collectables, and professional certificates are the collectables of the modern workforce. More of these collectables usually translates to more earning power — it’s estimated that a U.S. bachelor’s degree has a net present value of about $450,000. Professional certificates are the collectables of the modern workforce. The certificates we were issuing at Doctrina were simple in form, with an important component to them. If coming to the platform for the first time and watching the first course video was the “aha” moment, getting a certificate at the end of the course was the “feel good” moment. Our first idea involving blockchain technology started with certificates. I’ve always believed this was something blockchain was essentially built for. Tamper-proof, transparent, secure — sounds like an ideal use case. 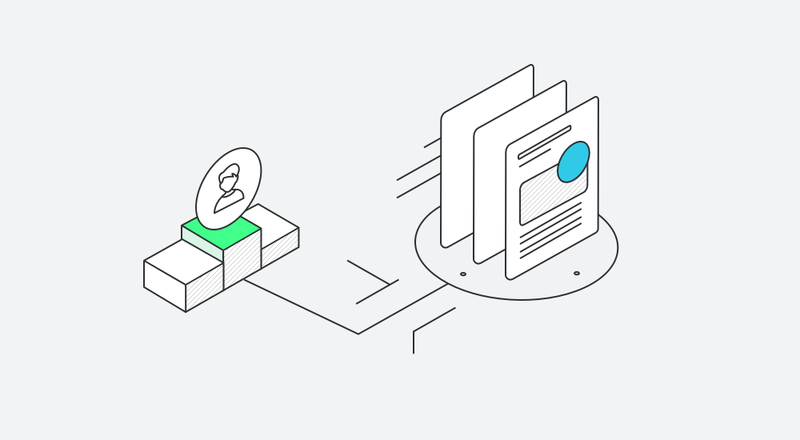 By storing certificates on the blockchain, our users would have a universal repository of their achievements that was public (to an extent), always accessible and readily trusted. Our first trial was trying to use BlockCerts, an open-source initiative by MIT Media Labs. BlockCerts was very promising at first, but we stumbled upon some issues later on. One of them involved having their standard rely on an issuer-hosted URL. This meant that we would have to provide a permanent URL for our certificates to be validated, but in our case we were only the education provider working on behalf of the original issuing body. For example, the national chamber would run a course on our platform, and if a pharmacist reached the required score in the quiz, he would then receive the certificate. So there was no way of implementing this in our ecosystem. In some ways, this also goes against the basic idea of blockchain and keeping your records verifiable without having to rely on a middleman service. But the major issue we had with BlockCerts was that it’s an old technology. It was first introduced in 2014 and still runs on Bitcoin’s blockchain. This meant two things for us: 1) no smart contracts and 2) higher network transaction fees. 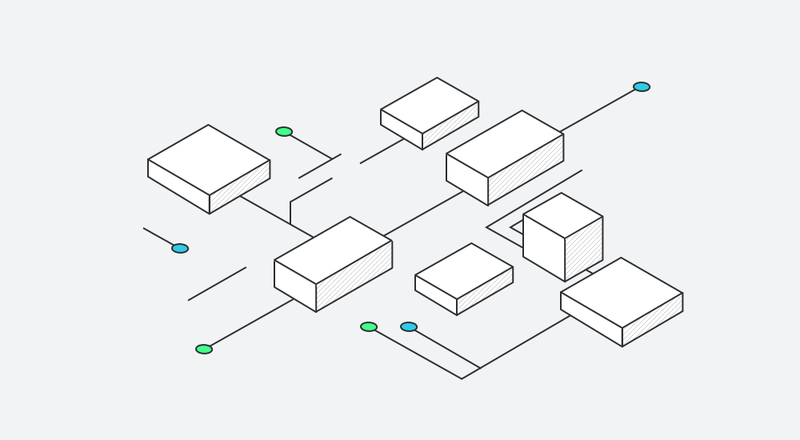 If you were to build something as important as certification for your company, would you go with something that is outdated in terms of the underlying technology? I started meeting regularly with Kristijan, who at the time was CTO of Doctrina, to brainstorm how we could improve this standard and make it better for our use case. Ethereum with smart contracts seemed the right way to go. Our initial idea revolved around a trilateral system where the issuer and the certification provider wouldn’t have to be the same person, and certificates could be universally verified by anyone. That concept could be applied to other use cases as well — for example, professors could issue course certificates on behalf of their university, and independent testing institutes could issue compliance certificates on behalf of their adhered standards. Through a series of smart contracts, the education provider would be able to whitelist the recipient of the certificate and trigger the issuing mechanism through a simple transaction. 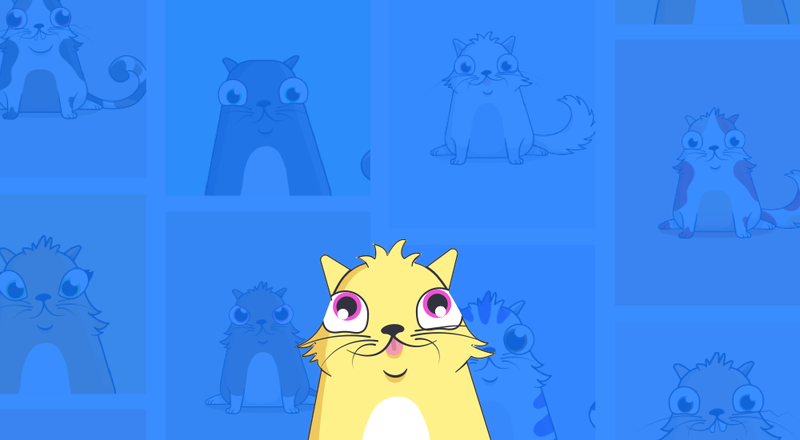 But then came Crypto Kitties. And as funny as it may sound, I got obsessed with the idea of using my blockchain wallet to store other things besides coins and tokens. The new standard for a non-fungible token meant that you now had the ability to hold unique items with proof-of-ownership in your wallet, just like you would store them in your closet or safe in real life. For us, this meant that in addition to a certificate existing as a transaction record on the blockchain, you could actually own the digital certificate in your blockchain wallet. you can use it as a verified proof of completion, ownership, graduation, achievement, etc. And the last part is the most exciting one. Can you imagine using a job application dapp, connecting your MetaMask to it and automatically pulling in all your blockchain-verified credentials and certificates? You’d probably have a better chance of getting that job and save the many hours it would take your potential employer to manually verify your claims. But this is just one narrow view of a possible use case. The more we got into the nuts and bolts, the more we came to realize how big this could become. End of December 2017, Kristijan built the first proof-of-concept and we ran a few successful tests. We still had a long way to go before making this an open protocol, but at that point it was no longer a matter of how we were going to move this beyond Doctrina; it was only a matter of when we would kick it off. I was extremely fortunate to be a part of such an amazing team. I had the opportunity to work directly with Tomaz Erjavec and Jure Pucko, founders of Doctrina, and two extremely inspiring and entrepreneurial individuals. Not only did they embrace our idea and serve as the first ones to really got the potential of the project, they even stepped in as mentors, advisors and angel investors. Both Kristijan and I quit our positions at Doctrina, but this had to be, hands down, the best way to quit your job and start something new. In less than a month after its formal inception, 0xcert has 16 amazing people working on the project, 9 rockstar advisors and prominent names like Ernst & Young, IJS and IEDC partnering with us for a pilot project later this year. While the protocol will be open-sourced and able to serve countless use cases, we’re starting with a narrow focus on university credentials. Fake credentials represent a billion-dollar industry, and they are certainly a problem worthy of solving. 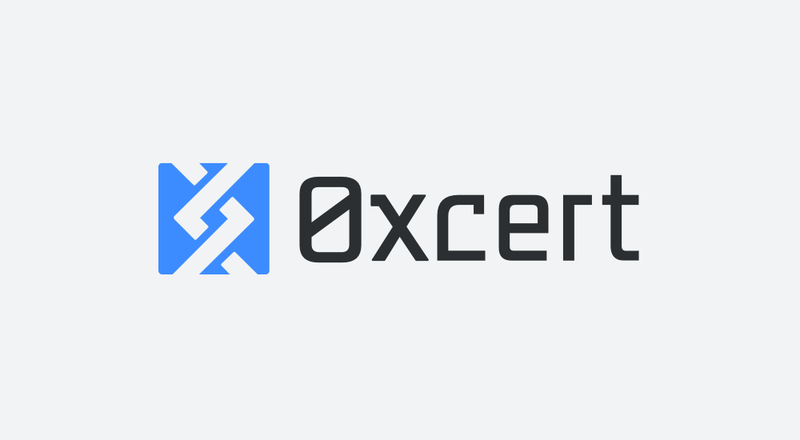 If you work at an academic institution (or know someone who does), please feel free to get in touch at info@0xcert.org! Join us on Telegram at https://t.me/zeroxcert!